Where computers traditionally fall back is in their ability to understand colloquial phrases or the inherent meaning of a sentence. And this is exactly where RankBrain offers a disruptive new alternative. It is a machine learning system that studies commonly used phrases, terms and ideas from users and identified subject matter experts to understand what someone truly means when they type in a query. This helps it deliver more appropriate and relevant results. It is so innovative and ground-breaking that some media publications have even labelled it a form of artificial intelligence. 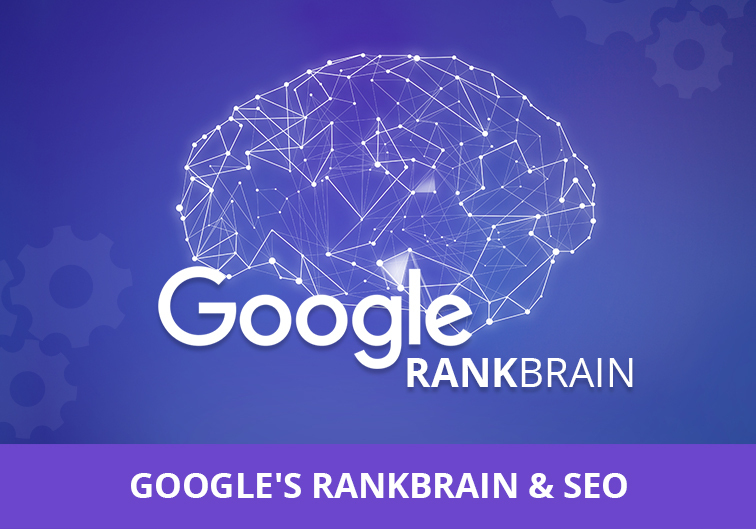 While Google has been basically tight-lipped about the details and importance of RankBrain, what we know for sure is that it not just one among the 200+ factors that decide the rankings in our search engine results pages, it is at least one of three most important factors in the list. RankBrain’s end result lies in drastically improving the results that the search algorithm delivers. This has far-reaching consequences for marketers looking to achieve conversions through search engine optimisation. As Google better understands what people are searching for, the results appearing in the first page starts getting better. In fact, the results now are so on point that most people find what they’re looking for within the first three results in the first page. Because of this, there is an increasing tendency not to scroll down to the other results. This calls upon brands to intensify and improve their search engine optimization efforts to get to the first three results or risk being neglected. Since RankBrain doesn’t learn on its own, but rather gathers its knowledge from people it considers as authorities on the subject, it offers a chance for everybody to contribute to the final list of results. For example, if you are a subject matter expert with a new and unique take on your industry and find yourself coining terms that come to be adopted by the larger population, RankBrain will rank your content higher in the results and direct more visitors to your website. This also means that you have a role in how RankBrain comes to understand a certain topic and how consumers come to understand it as a result. For long, black hat SEO practitioners have been taking advantage of the fact that it is a machine following fixed rules that determines the ranking of pages. This allowed them to use often innovative black hat practices to get to the top rankings of search results. With RankBrain making the process of ranking results smarter and more intuitive, and based more on what people are actually looking for, we have much better chances of countering and ending such practices. If you would like guidance in empowering your digital presence to take advantage of all that RankBrain offers, we can help you out. We are a multi-purpose digital agency with an extraordinary team of digital super-specialists and SEO experts who have decades of experience in designing customized marketing strategies that can not only improve your search engine rankings, but also attract more relevant customers and enhance your reputation among existing ones. Talk to us today.